There are a number of factors an attorney will consider when reviewing a potential client's case. All personal injury lawsuits can be broken down to two separate and distinct issues - Liability and Damages. The most important factor is liability. In order for a plaintiff to recover damages for a personal injury, they have to prove that the injuries they suffered were due to the negligence of another party. Simply put, who is at "fault"
Sometimes fault is obvious, for example, if you are hit by a drunk driver or another person attacks you and causes injury. Other times it may not be so clear, perhaps both parties were partially at fault. In Florida, if a plaintiff is found to be more than 50 percent at fault for an accident or injury, they are not allowed to seek or recover damages. The less they are at fault, the more they can potentially recover in an injury claim. Determining the amount of damages you are owed will primarily depend on the extent of your injuries and your medical bills. If the other party is 100 percent at fault for your injuries and they have enough insurance, you should receive damages for the total amount of your medical bills. 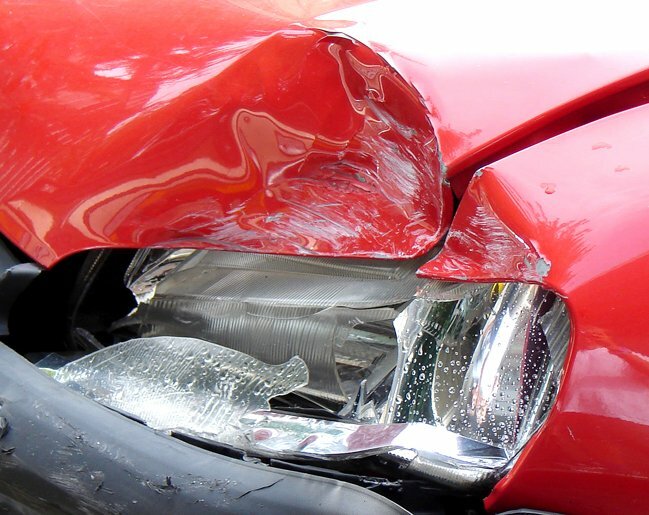 For a car accident, there are exceptions to the no-fault law. If you suffered permanent injuries, a loved one died, or your medical bills are expected to exceed $10,000, you may be able to sue the other driver for compensation if he or she was found to be at fault. In this case, your compensation would come from that driver’s bodily injury liability (BIL) policy.. The truth is that the value of your case is dependent on quite a few factors. Even after all the numbers are added up in the damages discussed above, there is no mathematical formula that can be used to determine the exact value of your case. Every case is different, and the people dealing with your case such as the other driver’s insurance company or the jury your case is tried in front of will have different judgments on its value. Be careful if an attorney overpromises how much you could earn for your case. Estimates made based on the value of cases similar to yours may not always be accurate.